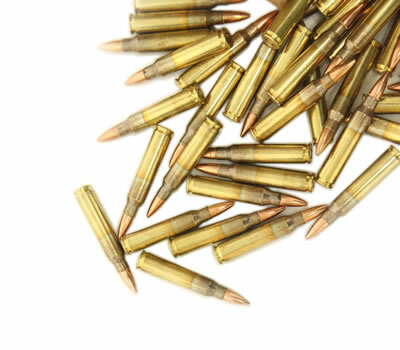 XM193 product is first run, first quality product manufactured at Lake City Army Ammunition Plant for Federal ATK and is made to Federal specifications. All XM193 product is the same regardless of the sku or part number. (ie. XM193C is the same as XM193BK, XM193F and etc…) The only difference is the way they’re packaged. This XM193BK configuration comes as 1000 rounds in bulk packaging. BULLET PULL: Minimum individual 35 lbs. WARNING: For use in standard 5.56 mm chambers. Do not use in .223 chambers.